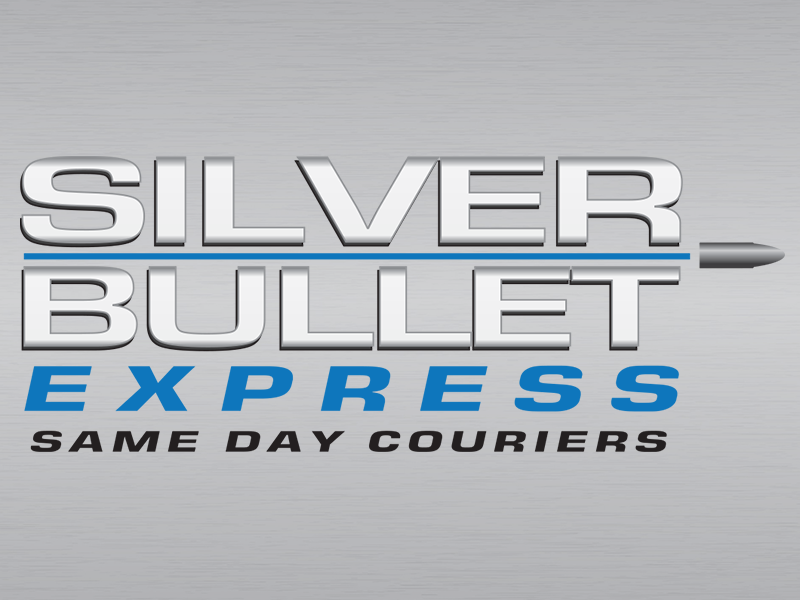 Silver Bullet Express has a huge array of small and large delivery vehicles located throughout the UK. Therefore, we can provide you with a reliable and cheap courier service when you need one. With over 10 years experience, Silver Bullet Express is the family run business in Bletchley that you can trust to get your goods from A to B on the same day without complications. We are delighted to deliver small goods such as paperwork just as much as we are happy to deliver large items such as pallets. Please use our new instant quote generator to get a price for using both a small and a large delivery vehicle. All you need to do is enter your collection postcode, delivery postcode and a few pieces of information about you. You will then be presented with two prices and the option to book the collection straight away. We remain a family run business who always put the customer first. We’ll get your goods from A to B on the same day – it’s what we do! Our Google reviews feedback is 5.0 out of 5.0. The business has continued to grow thanks to positive word of mouth. Paperwork is always provided as standard for every shipment. We’ll keep you up to date with the progress of your delivery as it is happening. All goods are insured so you have nothing to worry about. Our drivers will always aim to collect your goods within the hour. Once your items have been collected, they will be taken from the collection address straight to the delivery address. If you have sent them on a same day service, we appreciate you want them delivered as soon as possible! Please give our friendly team a call now to book a collection or to discuss your individual requirements. Our sales line is 01908 683606.